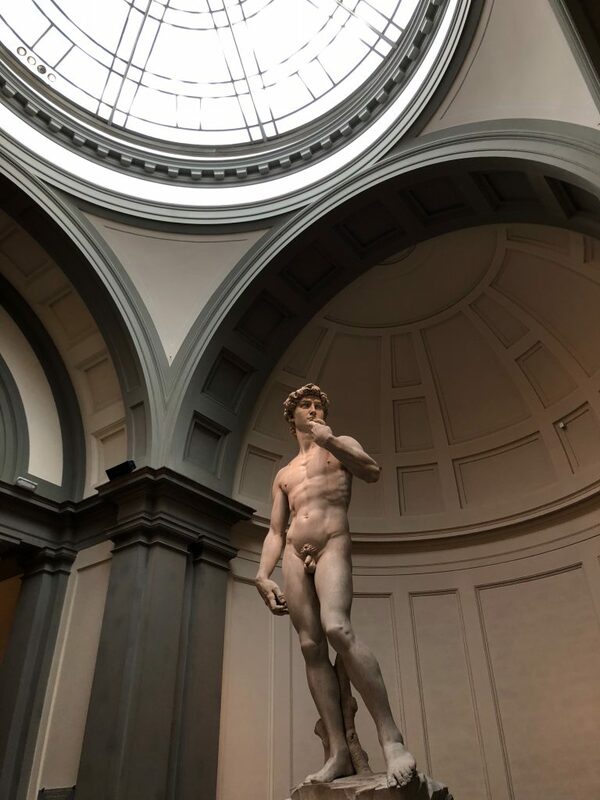 3 Must See Museums of Florence Geniuses. Florence is the home of many artistic and intellectual geniuses. 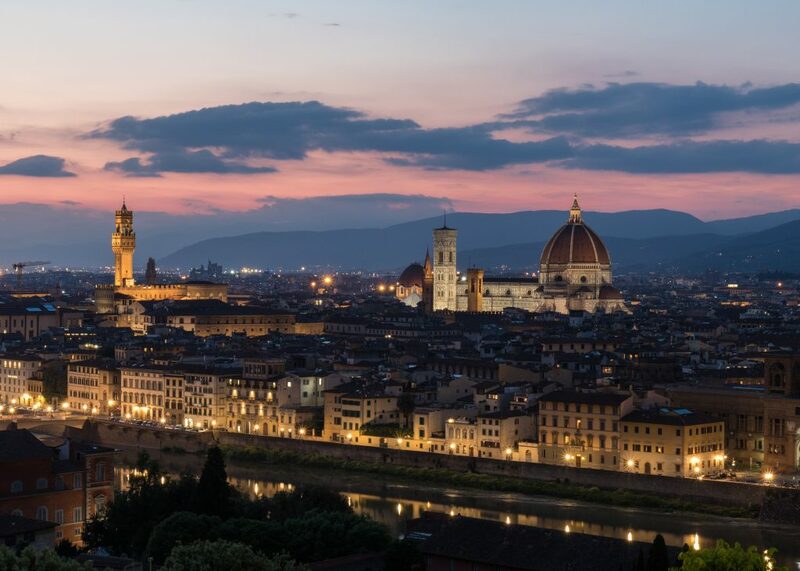 The paintings of Leonardo, sculptures of Michelangelo, and inventions of Galileo are all rooted around the Arno river. True, the most iconic works of these geniuses can be found across Italy, and even across Europe. However, there are some things that can only be experienced in the one city where it all started. Leonardo Da Vinci is known by the masses for paintings such as the Mona Lisa and The Last Supper. But Leonardo was also an intellect and inventor. Because of his Florentine upbringing, the roots of his work can be found in the city. Furthermore, a full reflection of his accomplishments is right in Florence as well. Before Leonardo, there were Ghirlandaio and Andrea Del Castagno. Though these names might not be as famous as Da Vinci, these were two artists who depicted Jesus and the twelve disciples long before Leonardo’s renowned interpretation of the event. Since both of these artists were Florentine, and their depictions of the Last Supper can be found as frescoes in Florence, it is likely that Leonardo was influenced by their works when creating his own. Ghirlandaio painted three frescoes of the last super in Florence, the most notable being in the refectory of the Convent of the Ognissanti. Its predecessor is a fresco of the same scene painted by Andrea Del Castagno in the refectory of the Convent of Sant’Apollonia. 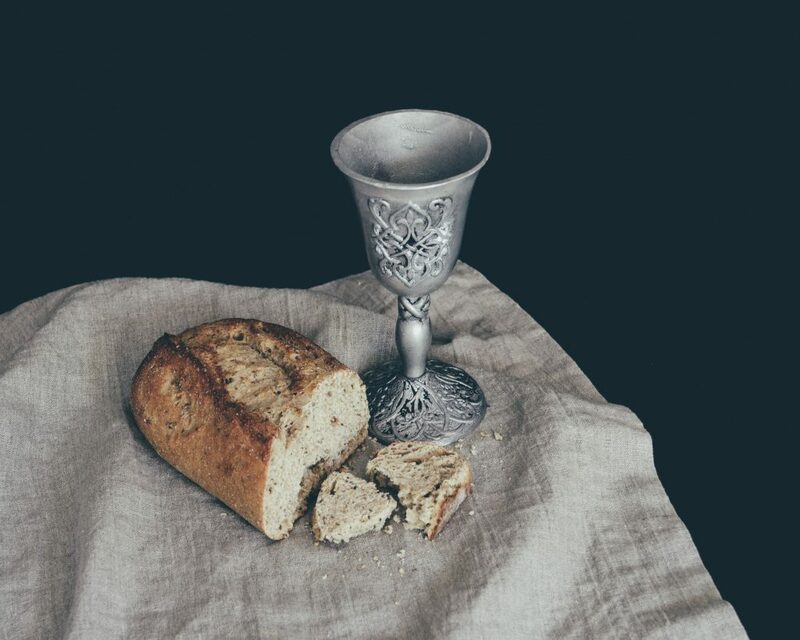 Though the Last Supper we know and love is in Milan, it has been replicated, along with others of Leonardo’s greatest works, to be displayed in the Leonardo Da Vinci Museum in Florence. What might be the greatest draw to this museum, however, is the display of replications of Leonardo’s machines and explanations of how they worked. This is perhaps the only way to experience Leonardo’s genius as a scientist and inventor. This museum offers a complete look into the works of Leonardo, right in the heart of the city in which he spent his life. 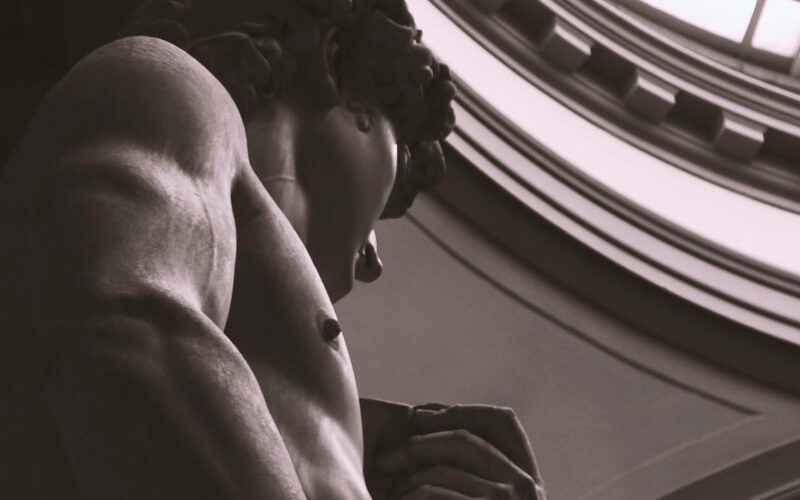 Michelangelo once said, “I saw the angel in the marble and carved until I set him free.” This kind of passion is evident in the detail and beauty of Michelangelo’s carvings. Some of his works are better known than others, but they all portray the skill and fervor that made him and his work legendary. Because of the incredible fame and legacy of this artist, it is a unique opportunity to see his beginnings. The Casa Buonarroti is a home that had been in Michelangelo’s family for many years. Despite many various conflicting arguments, the artist himself most likely never lived there. However, the great work and dedication of his descendants can be seen in the exhibits throughout the museum. The house displays many of Michelangelo’s early sketches and carvings, as well as a series of paintings that depict his life and successes. These special pieces of history offer a rare view into the development of his work, life, and legacy. Though Galileo was not a true Florence native, he still makes the Florence “notable alumni” list. Spending much of his life there, he considered himself a Florentine and was even buried there. Consequently, the marks of his revolutionary work are all over the city, and are well-kept in the science museum named in his honor. The primary homage to Galileo is the Galileo Museum. In addition to the museum, just a walk down Via dei Villani and Via di Bellosguardo from the Church of Carmine, you’ll find yourself at Villa Dell’Ombrellino. Gelileo lived here from 1617 to 1631. Its position and layout made it ideal for stargazing – Galileo’s favorite pastime. Looking for more information on Florence’s rich history? Be on the lookout for our next post on the unique story of the Florence Duomo!